Tile roofs aren’t just for Spanish-style homes in the Southwest U.S. or Mexico. The variety of tile shapes, colors and sizes that are available today is extraordinary, and tile offers customers a great way to make their building stand out from the crowd. GSM Roofing has designed and installed a wide range of tile roof systems. 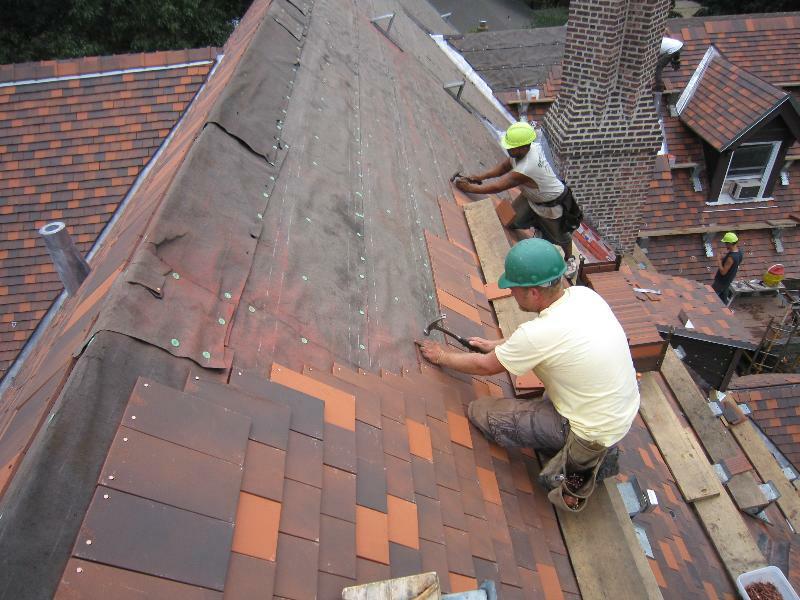 We have years of experience working with flat, barrel-shaped, clay and cement tiles and our customers have been homeowners, churches and commercial businesses. 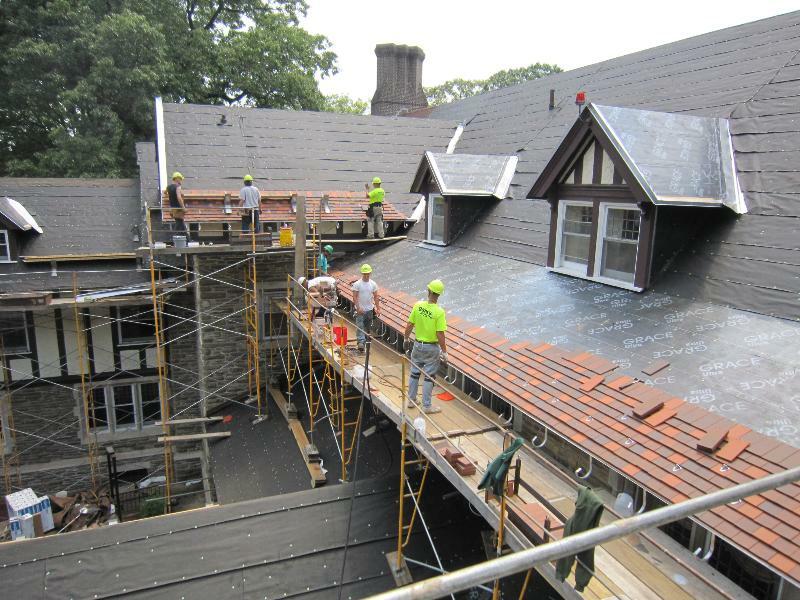 Ready to talk about your next tile roof project?